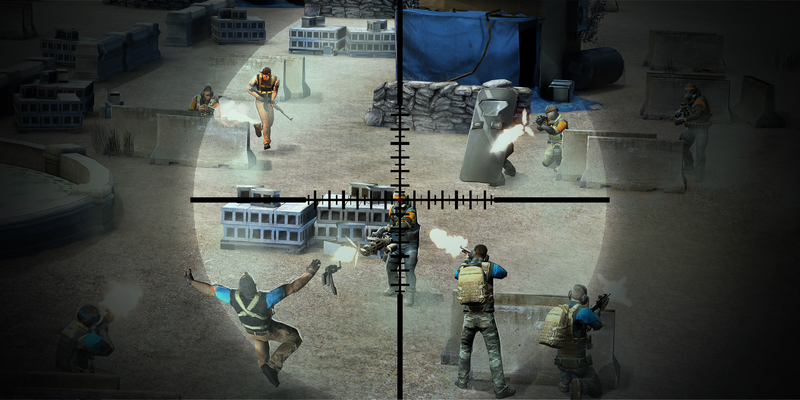 Ubisoft has just announced a new Tom Clancy game for Android titled Tom Clancy's ShadowBreak. Something that has been noticeably absent from the Play Store, it was only a matter of time before Ubisoft brought the Tom Clancy series to mobile. 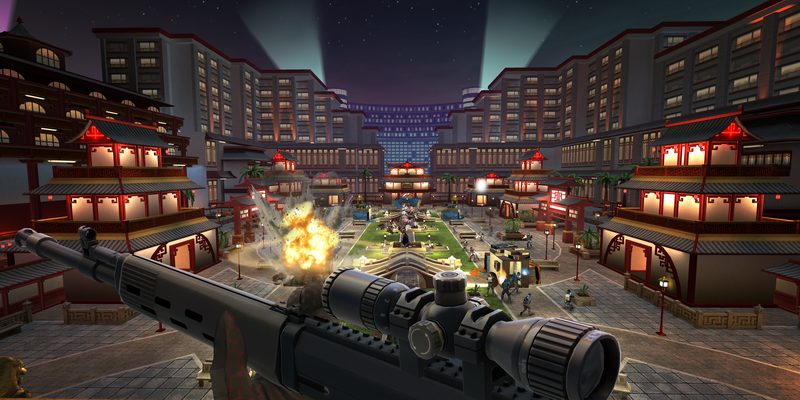 From what I have seen, this looks to be an online multiplayer title that mixes sniper combat with Clash Royale lane-based combat — an odd mix for sure. Only time will tell if it pans out for them. Ignoring that useless trailer, Tom Clancy's ShadowBreak is a game focused mainly on two different mechanics. 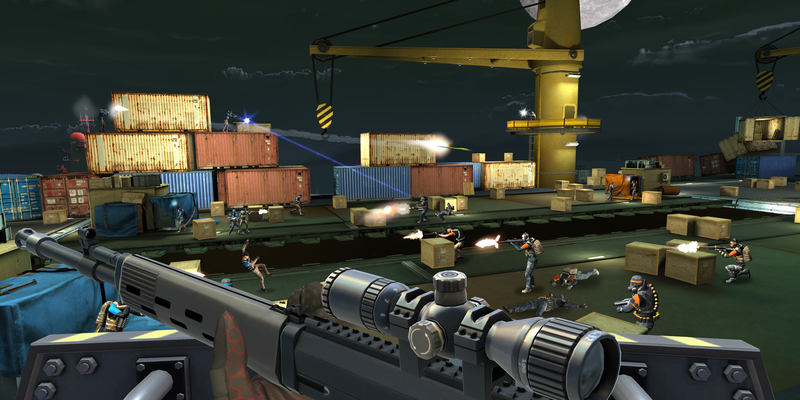 I am sure most of you have seen the plethora of sniper games in the Play Store, now imagine one of those games mixed with Clash Royale, where you have to keep track of your troops and the lanes they are in. You will be doing this while you are also trying to concentrate on sniping any enemies interfering with your soldiers. Something that looks like it will be quite the balancing act for sure. Keep in mind that you will be competing live against an opponent who is doing the same and you can understand that this will be a trial of concentration and steel nerves. Fitting for a sniper game I suppose. Currently, there is no information on a release date for Android, but rumor has it that it will be soon. Apple's App Store has already seen a soft launch in Canada as of today, so I would imagine Android should not be too far behind.